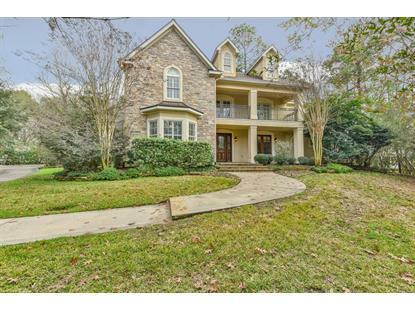 for $695,000 with 5 bedrooms and 4 full baths, 1 half bath. This 5,602 square foot home was built in 2004 on a lot size of 43996 Sqft.. 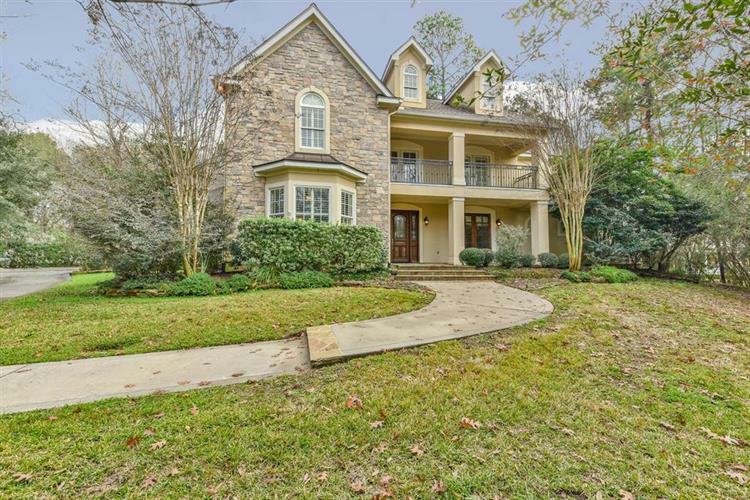 This breathtaking, well designed custom built home is located in the picturesque community of Old Mill Lake. Custom built and tailored to enhance the quality of life for all members of the household. Large stone fireplace in great room is open to the gourmet/Chef dream kitchen with Butler's pantry. 10 ft ceilings, 2 stairways, ceiling to floor windows with serene views and natural light. 1st floor has separate guest w/en suite bathroom. The Master bath has his and her suites and tank less water heater. Tons of storage, bonus rooms and built in- Must See! Don't miss out on this rare and amazing property!